Everyone laughed. But I knew what she meant. I have fond memories of my [ locked :)] teenaged journals. I never scribbled down anything earth shattering but it was a safe place to write out my thoughts and feelings. Then it fizzled out. And in the throes of de-cluttering I binned them, an act I now bitterly regret. I’d love to read them today. 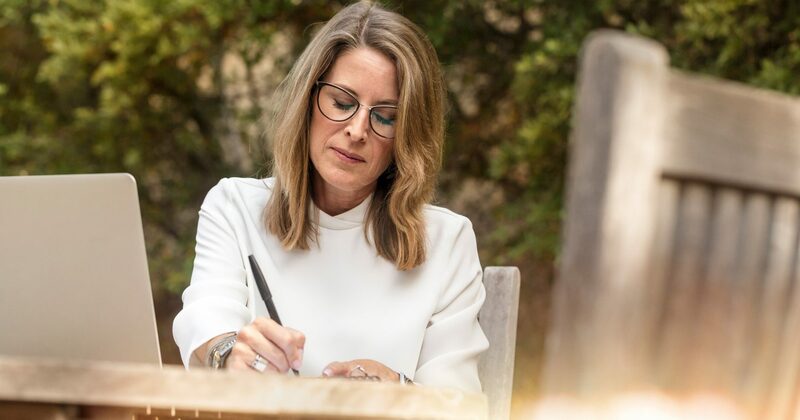 Fast forward a couple of decades [give or take :)] I became a life coach and realised that writing in a journal regularly is invaluable. It facilitates so many aspects of our life, including our walk with God. Basically, the old school theory that success makes you happy has been turned on its head. 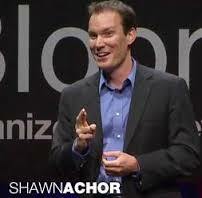 According to Shawn Achor, using your journal to record daily at least 3 things that you are grateful for positively affects the way you see the world and enables you to relive the experience, which boosts your morale and motivation. Additionally, reading through these upbeat entries now and again will encourage and inspire you. Journalling gives you a chance to express your feelings fully and to reflect on how situations are affecting you. The act of writing, whether it’s fully coherent or ‘stream of consciousness’, generates ideas. When you review what you’ve written you start to see issues/events more clearly. 1) Writing clarifies your thoughts – your ideas and thoughts are consequently more real and tangible than when they are ‘floating around’ your head. This enables you to properly assess and analyse what you are thinking. Written down your thoughts and feelings become more comprehensible, so you can review ‘complete’ thoughts rather than vague, fuzzy unfinished ideas. Consequently, you can spot dumb or unrealistic thinking. As a result. you’ll make better choices and decisions. 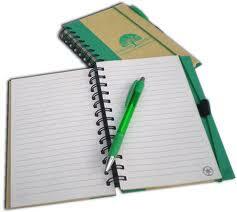 2) Regularly writing down what is happening in your life lets you identify recurring habits and behaviours. Consequently, you have the chance to re-think/re-evaluate how you approach certain situations and, if need be, find a way to handle them differently. This results in improved outcomes for you and for others. 3) You can track what is happening in your life, what is working well and what needs re-planning or re-strategizing. You can make necessary adjustments and identify successes that need celebrating. 4) When things go wrong – use your journal to vent – just let it all out. You can tear the pages out later if you don’t want to keep them. This prevents you saying stuff that you later regret. Or stops you saying things that you later realise were based on your mistaken perceptions. After the vent, you can work out whether you need to take action and how to do so. 5) Use your diary to daydream. Just let your imagination wander freely and take notes. Words or pictures are fine but a combination of both satisfies the left and right sides of the brain. You can analyse this later and see if any of it is genuine vision and needs to be added to your goals. 6) Use a section of your journal to record your goals. Make sure that you write in an affirmative style with an end date. Read through them on a daily basis – ideally, read them out loud as it changes the way your brain processes them. 7) At least once a week (every day is best) write down what you are grateful for – no matter how large or small it may be. Many of us tend to carry stress and negative emotions in our bodies. You know those feelings of tension in the shoulders or stomach when you’re upset or you’ve had a tough day at work. Or you get a bad throat when you’ve failed to communicate what you wanted to say to someone. Writing down how you are feeling shifts the situation and your feelings surrounding it out of you and onto the page. This ‘space’ between you and the issue allows you to reflect, analyse and understand what is going on and work out a course of action. All you need is a hard-backed note book and a pen. Have your Bible to hand as well as you may want to read it at some stage. Make yourself a cup of tea, choose a warm, comfortable place where be undisturbed, and just start writing. You might sometimes find it easier to draw your ideas/plans or stick in pictures and why not use mind maps as well? Thank you for reading this blog 🙂 I’d really like to know how you get on with journalling.